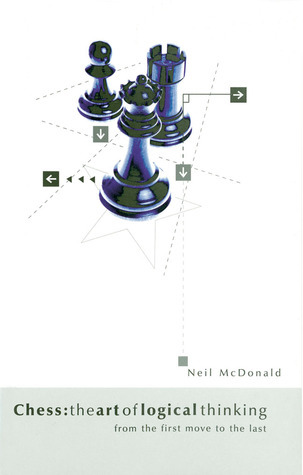 Grand master and prolific chess author Neil McDonald explains every single move made in 30 striking tactical or strategical games played over the last quarter century. Each of these games has been carefully chosen for its consistent logical thread, so that the reader will get prime instruction in the art of conceiving appropriate plans and attacks and carrying them out to their natural conclusion: in short, players will learn to think logically. Watching these games unfold will prove an education and inspiration to readers who can then try to play in the same purposeful way, with a corresponding improvement in their own game.